Don’t Stress…You’ve got FAVOR on YOUR side! To study the life of one of my favorite biblical characters, would take you to Genesis and the life of Joseph. His story is one that I never grow tired of preaching, and I encourage you to read. Maybe it’s because Joseph was a picture of Christ. He was the beloved son of his father Jacob, just like Jesus was the beloved son of God. Joseph came up from the depths of prison into power and Jesus came up from the depths of hell with all power. 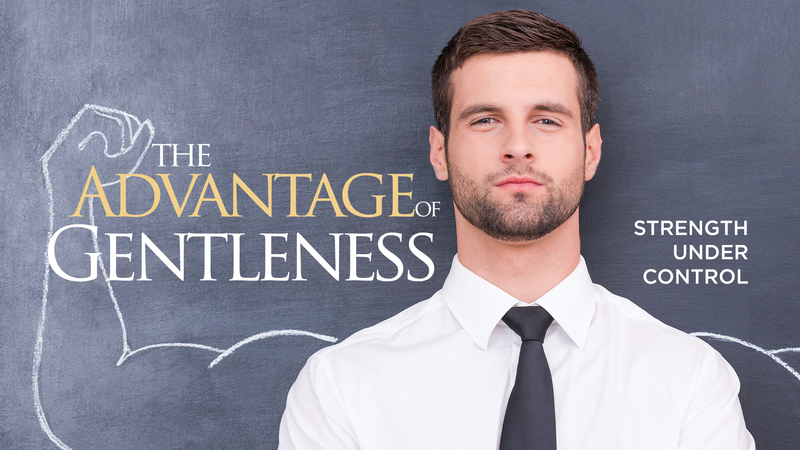 While there are many parallels, Joseph’s story is a phenomenal illustration of how to survive the painful places when you’ve been invited into greatness and the favor of God is resting on your life. Great favor brings great jealousy and hatred. Unfortunately, this comes with the territory. It has absolutely nothing to do with anything you have said, or anything you have done. It is just that God has chosen to set you apart and that makes some uncomfortable. Whenever God begins to bless your life, some will hate you simply because of your favor. It’s easy to become confused. You think others would be happy for you, especially those close to you. Unfortunately, often times, this is not the case. However, you can’t become discouraged and give up. You have to recognize that your favor belongs to you. No one can take it from you and you can’t give it up just because someone else doesn’t want you to have it. Being hated is a part of being blessed. You can be hated a long time before you figure out what’s really going on. No need to fret…This is a good sign God is with you! When the enemy understands God is about to elevate you and take you places, the fight is on. Rest assured something big is about to happen in your life. The fact that he’s fighting you is a good indicator God is getting ready to raise you up and that makes him angry. A sovereign God is about to make your enemies your foot stool. Keep a sweet spirit, keep smiling, and keep doing what you do. Keep clean hands, keep a pure heart and keep moving. When you can take a licking and keep on ticking God will bless your life with favor. Nothing happens by accident. God is a strategist and He has a plan for you. God does not give you a mark of distinction by giving you a title. He does it by giving you power, anointing and authority. The anointing that rests on your life not only sets you apart, it means God did it. There is a reason you need to hear this month’s partners’ message, Fruitful in a Painful Place. God knows what doors He is about to open and what connections you are about to make in 2015. He is trying to set you up for the supernatural and He wants you to expect it and anticipate it. He wants you to know if He doesn’t get you out, He’s going to bless you while you’re in. Joseph didn’t know what God was going to do for him in His places of pain, because God was silent. God didn’t intervene, or speak on Joseph’s behalf. He was quiet in the midst of Joseph’s trouble, but Joseph waited on the Lord. He waited until he could see what God said! I guess that’s why I love his story so much. The lineage and the heritage of Joseph will strengthen, encourage, enlighten and ignite the faith of anyone who has ever found themselves in a conflicted place. If what you’re looking at does not look like what God promised, stand, worship, wait, pray, press, be faithful and trust God knowing you are about to be fruitful in a painful place!!! I pray that God empowers you with supernatural strength, unbelievable favor, with an abundance of blessings that will rest on you and yours all year through. I’m so blessed and grateful to know that you continue to stand with me in prayer month after month. May God perpetually shower His blessings upon you! PS. 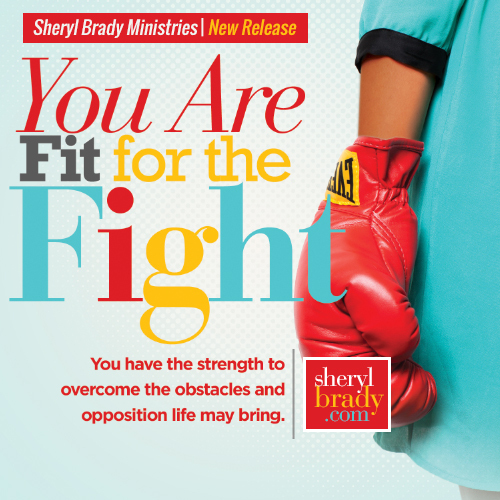 You can get this resource in it’s entirety as an MP3 download HERE…I know it will be a blessing to you! I am sitting on the edge of my seat with an expectation of the greater days ahead. I want to encourage you to know that God has something better in store for you too, if you faint not! Don’t allow yourself to give into weariness while on your assignment because your victory is attached to your perseverance. Galatians 6:9 says, Let us not become weary in doing good, for at the proper time we will reap a harvest if we do not give up. In due season, the promises with your name on it will manifest! We all face times in our lives that’ll leave us so broken and wounded we think we can’t go on. There are circumstances that can leave you so hurt you don’t even want to believe again for fear of experiencing the same pain. Yet you still try to move forward, try to keep hoping, but it seems to be a lost cause. You’ve run out of resources and you’ve run out of strength. Even if you have a support system, you can reach a point of wondering if you can ever trust again, or dream again. Not to mention the fact there are always enemies trying to keep you down by mocking you, taunting you, which may cause you to doubt your value and abilities. I am reminded of the story of Nehemiah and his determination to rebuild the Temple and the city of Jerusalem. The Babylonians had laid siege to the city and reduced it to rubble. Seventy years later the Babylonian empire fell and freed the people who had been enslaved. However, they were freed without resources. They were freed, but with low self-esteem. Freed, but with no strength. Freed to hear sarcasm and ridicule that their goals would never be reached. Sound familiar? You probably know the story. But the twist to this story is that Nehemiah, whose name means comforter, found favor with the king. He obtained permission to rebuild, received papers for safe passage throughout the kingdom, and provision to accomplish the arduous task at hand. Was it an easy task? No. Was their mission accomplished? Absolutely! You see, in spite of everything, they were still the children of God, and God never forgets His own. Don’t be deceived. When God gives you permission to succeed, it doesn’t matter how long, or how hard you work. It doesn’t matter what the situation looks like, or how it feels. God will send you help. Just because you have to fight for whatever it is, doesn’t mean you don’t have permission for possession. You have to be persistent and persistence pays off. Nehemiah’s persistence is remarkable — how he pulled courage out of the people; his wisdom to pause and pray; why his countenance was a critical factor in what became a divine opportunity. Always remember that whenever you begin to make progress the enemy sends words to deter what you’re doing, or cause you to abort your assignment altogether. You must be able to challenge the voices that are trying to shut you down and fortify yourself. Through it all God is able to revive you even when others have pronounced you dead. If He has ever done that for you, you already know you’ve been Revived for a Reason.